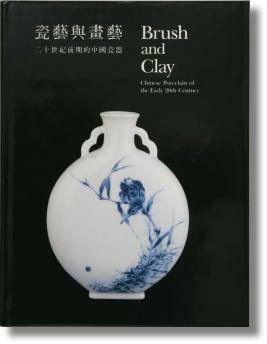 This book is a catalog from a Southeast Asian Ceramic Society exhibition in Singapore 1993. 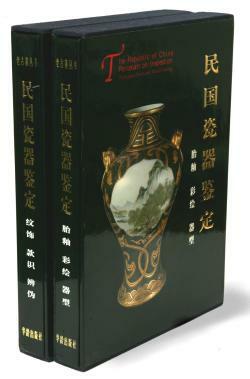 It is a very interesting review from a Chinese Scholars point of view about small items made for his desk. 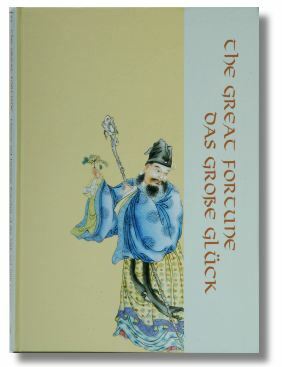 They are very nice and sophisticated and from a western point of view hard to understand and to identify properly. There are seal past boxes, brush rests, brush pots, water droppers, wrists rest, ink slabs and brush washers etc. 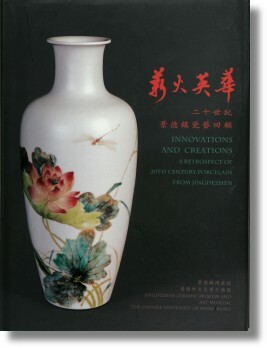 If you have an interest in these small and sophisticated Chinese porcelain collector’s items, this book is for you. The book is fun and focused. 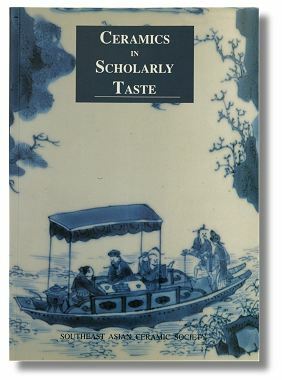 I find it very interesting myself and to read it through is well spent time in pleasant company with the well known and accomplished scholar Maura Rinaldi as your guide. 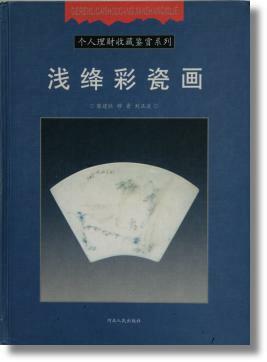 She is as you might recognize also the author of the standard reference work “Kraak Porcelain”, also mentioned on this list. 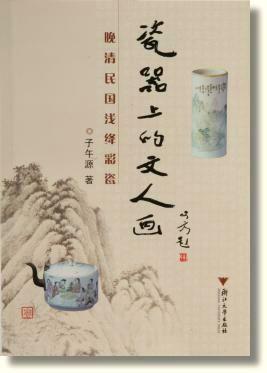 The items span from the Song dynasty up until the Early Republic period.